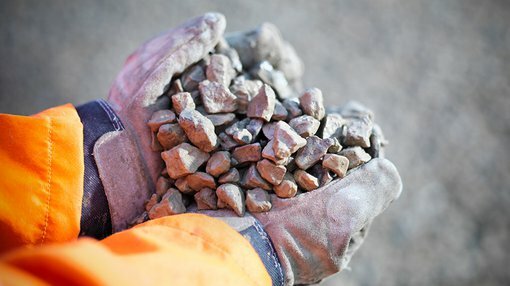 Red Mountain Mining Limited (ASX: RMX) announced today that it had designed an exploration programme at the Mukabe-Kasari Cobalt-Copper project in the Democratic Republic of Congo, expected to commence by the end of September. RMX’s technical advisor CSA Global has reported that the mineralisation at the project is hosted in at least one, possibly multiple, gently-dipping, interbedded and weathered shallow-marine siltstones and sandstone layers. Mineralised layers up to 1.4 meters in thickness were recorded at surface. 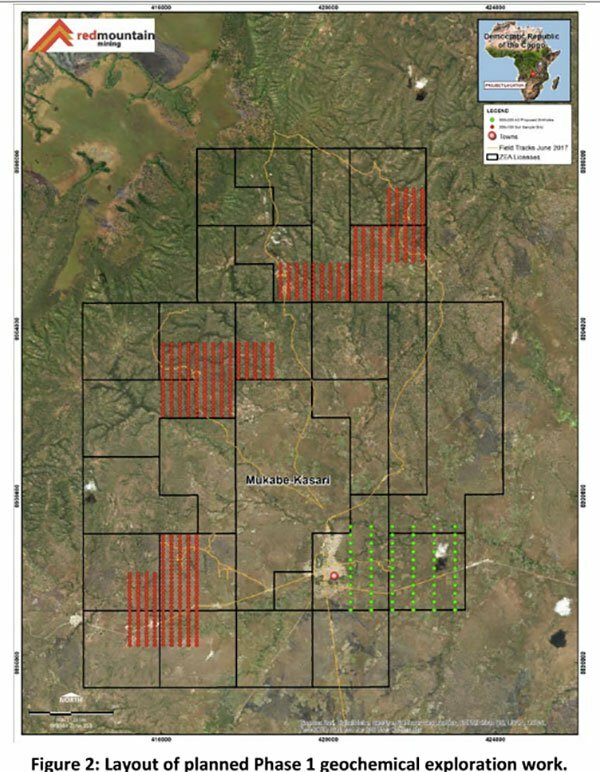 An air core geochemical drilling program is planned for the cobalt mineralisation area, within a 500 by 200 meter grid and to a depth of 20 to 30 meters. RMX is currently in the process of setting up its exploration base at Mukabe-Kasari and selecting a drill service provider. Earlier in the month, the company updated the market on its recent capital raising activities to fund the Mokabe-Kasari project. Its share placement totalled commitments of $735,000 from professional and sophisticated investors to be used to advance the project.